Dr Charu Jain is a professional and strategist with a passion of teaching, training and consulting in the field of Corporate and Supply Chain Sustainability. In her career span of 20 years she has held management level positions with corporates to implement their Sustainability Strategy at global level. 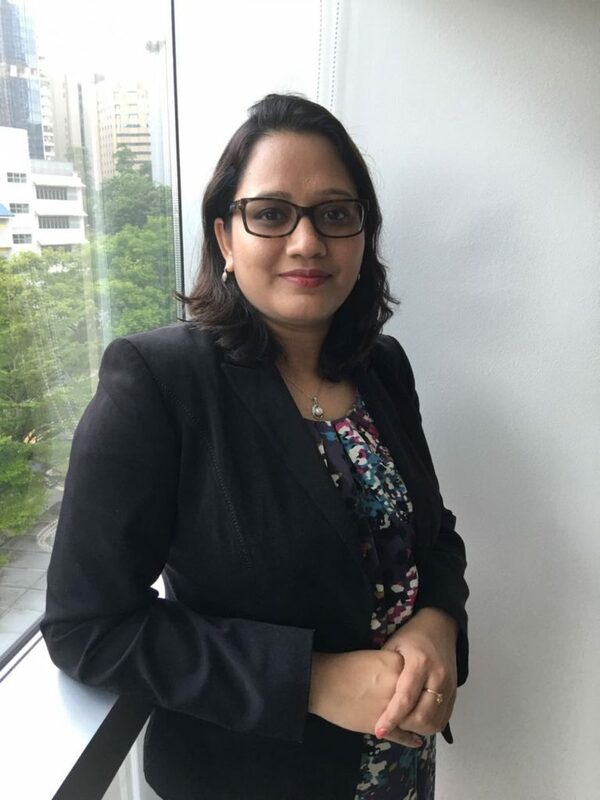 Surpassing upon the various dimensions of Sustainability, Charu has wide and varied experience in Managing Supply Chain Sustainability at Corporate Levels. Her areas of expertise expand from Corporate Sustainability Management including Carbon Foot Printing, Hazardous Chemical Management, Reporting and data management, to measurement and implementation at global industry levels. She had managed Product Safety, Environmental Compliance and Testing and Certification, at corporate levels and is very passionate about Sustainability Research, Training & Consultancy. She has been awarded with “Global Sustainability Leadership Award 2013” by CSR World Congress for her achievements in Sustainability Management and was recognised as a “Change Maker” by Net Impact Singapore. She also serves on the Advisory Board of various Sustainability Organisations and plays an instrumental role in developing sustainability frameworks and trainings for Textile and Chemical Industry. She has been a recipient of University Grant Commission Scholarship for her research in Sustainable Textiles and a “Young Scientist Award” nominee by Indian National Science Academy, India. She has deep interest in principles of Sustainable Development and Corporate Sustainability to build sustainable businesses and economies. Through her work, Charu wants to help the corporates and professionals to begin their journey with simplified approach to adopt and implement Sustainability in their businesses. © Copyright 2016 www.charujain.com. All Rights Reserved.